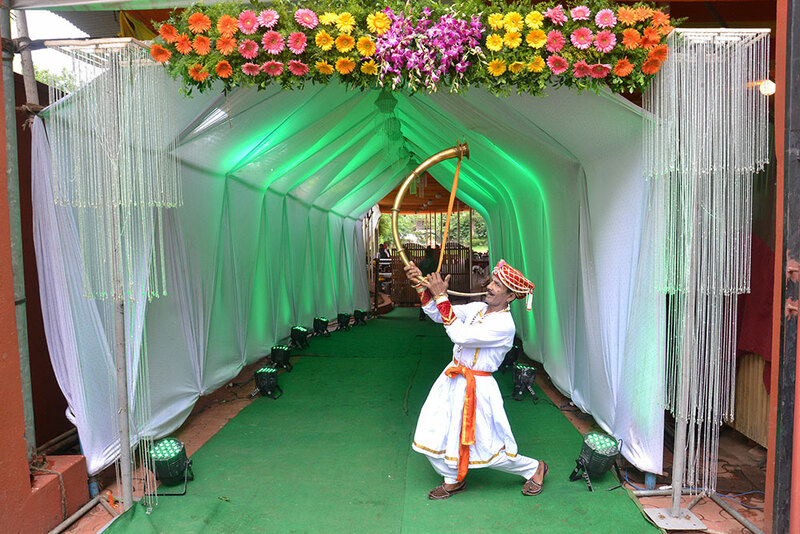 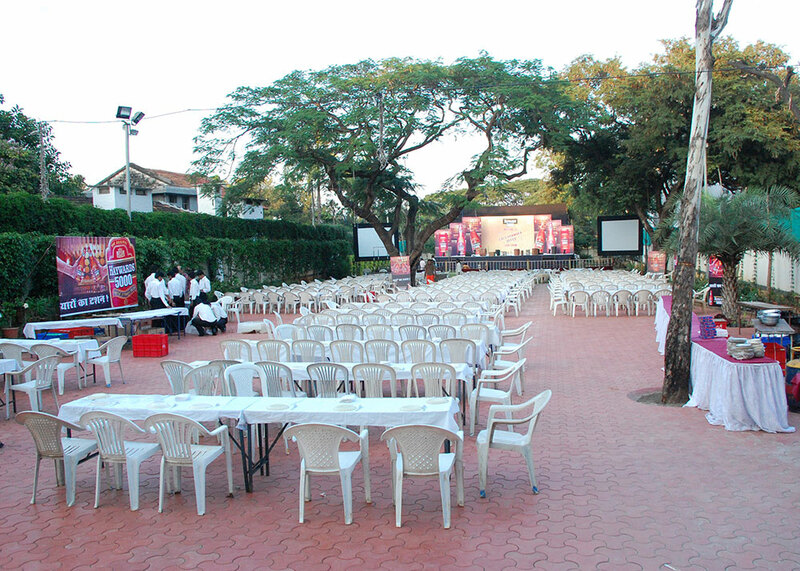 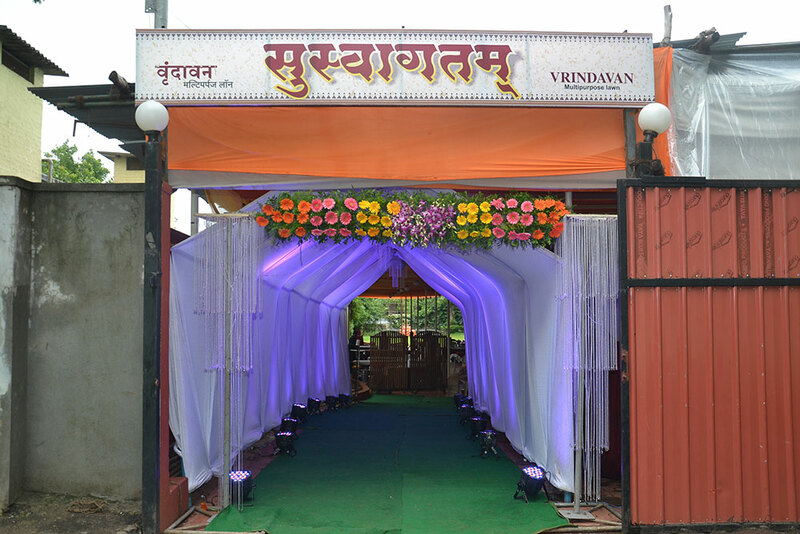 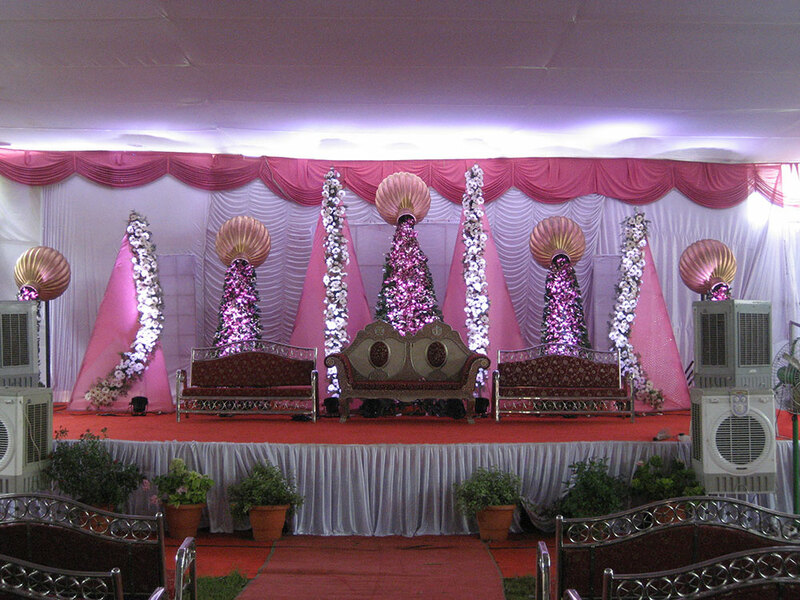 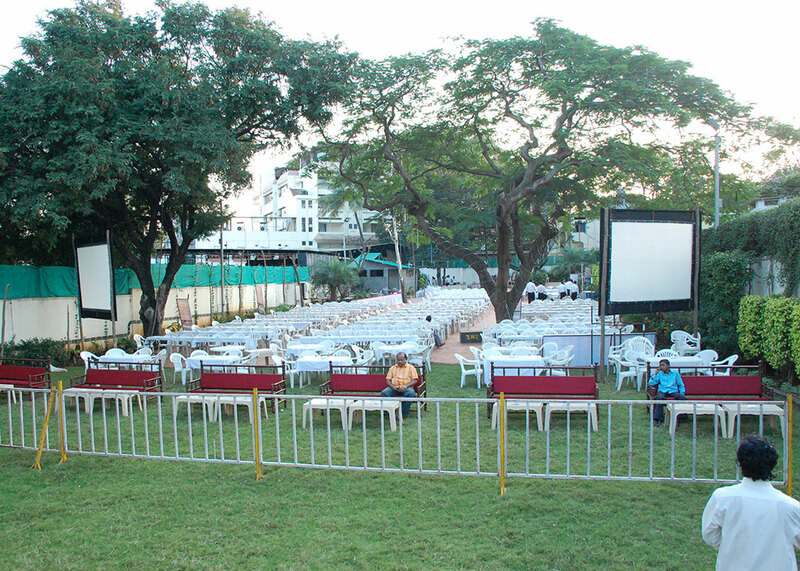 Make your special day perfect at Vrindavan Multipurpose Lawn Kolhapur. 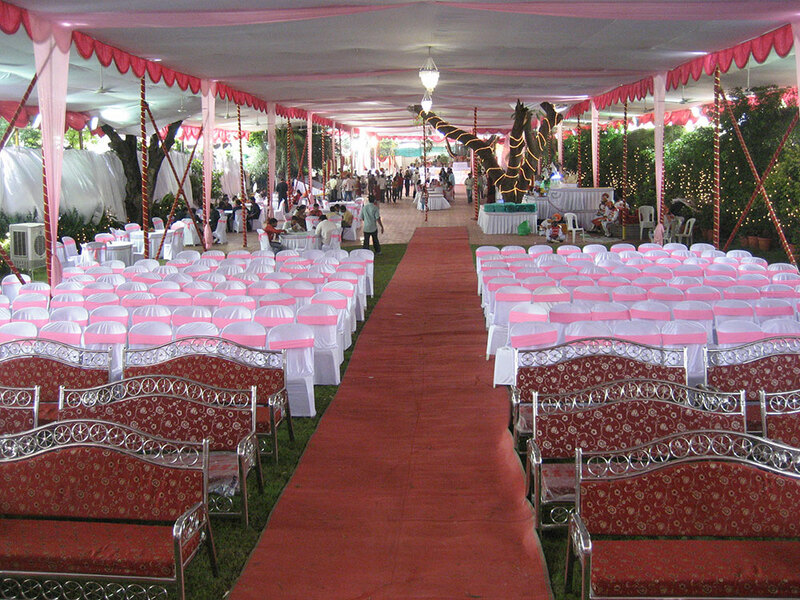 Vrindavan Multipurpose Lawn is spread over 20000 sq. 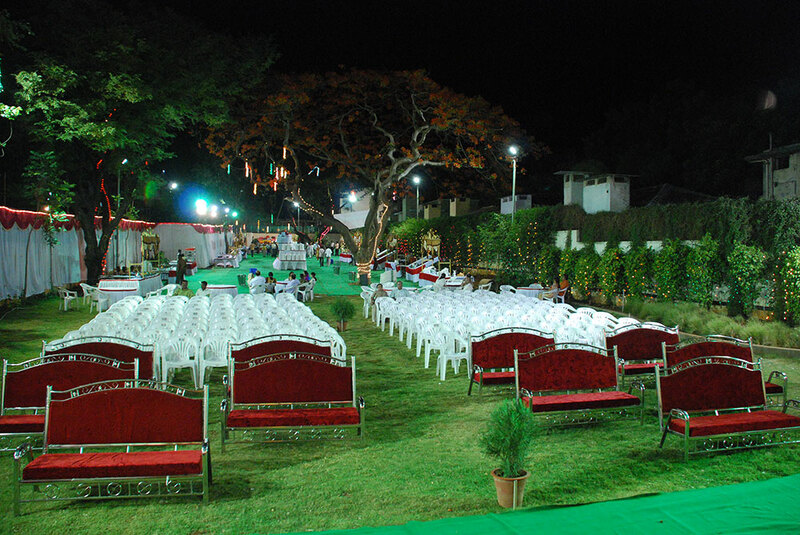 ft. of beautifully landscaped grounds adorned with majestic palm trees. 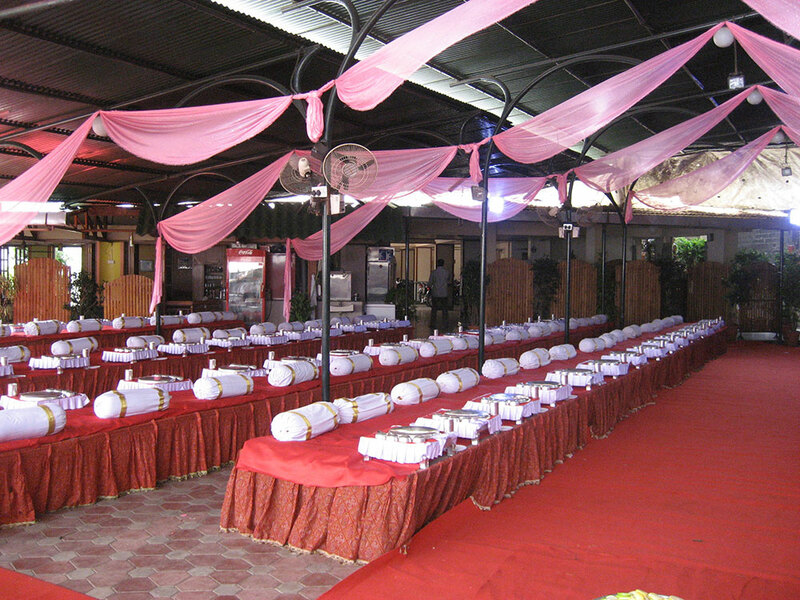 A superb backdrop for truly memorable occasions, whether weddings, engagements, birthday parties, naming ceremonies, sangeet-sandhya, mehendi or corporate events like product launches, business conferences, corporate shows or consumer exhibitions, art exhibitions, fashion shows or cultural celebrations for Sankrant, Dandiya night or Diwali parties. 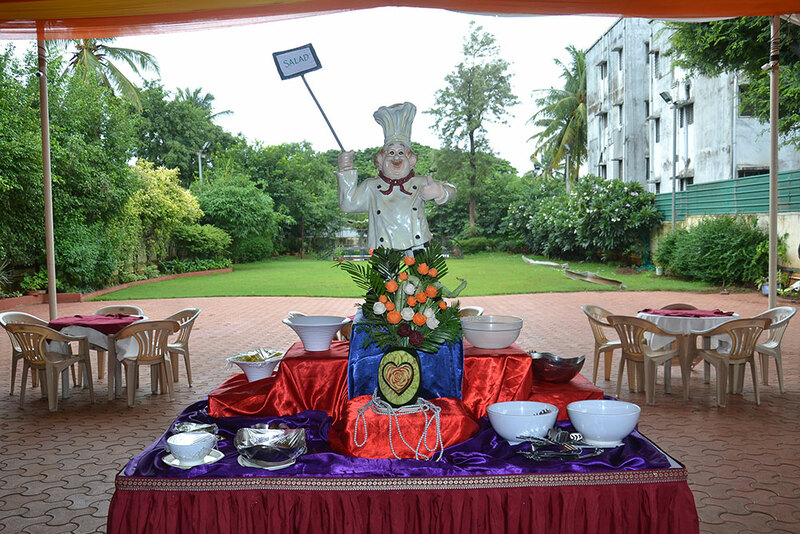 This is truly a perfect destination to celebrate your dreams!